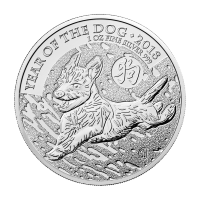 This unique coin celebrates the regular issue bullion 2015 Kangaroo coin. 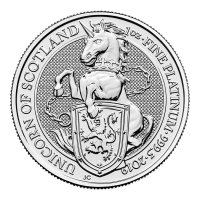 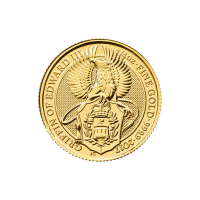 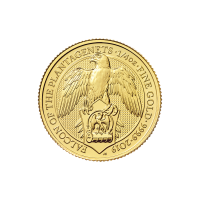 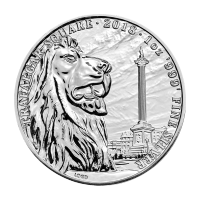 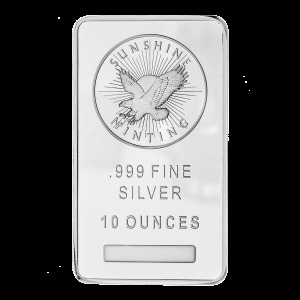 However, it is twice as thick as a standard coin, and struck in beautiful proof quality. 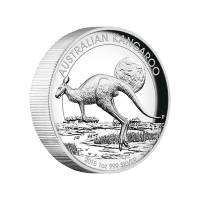 The kangaroo forms a part of Australia's national emblem, and is considered an unofficial symbol of the country. 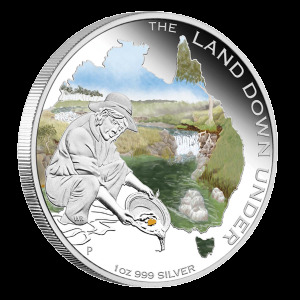 The reverse of this coin features a kangaroo hopping through an outback scene at dusk with a marshy background and a full moon hanging over the land. 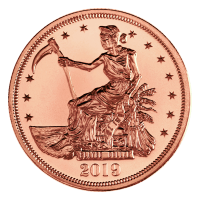 Both sides of the coin are slightly concave which allowed the die to achieve the high relief strike. 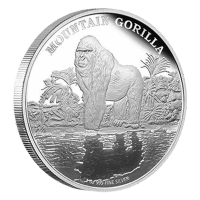 Low mintage means this will be a cherished and rare collectible for many years to come. 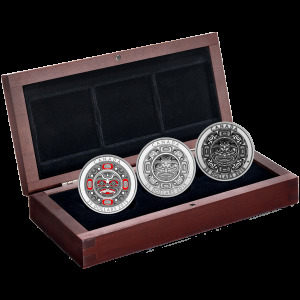 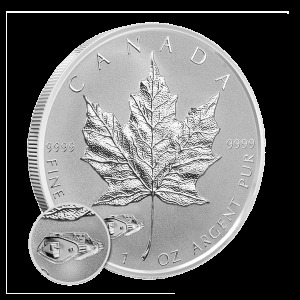 This coin comes with a certificate of authenticity and ships in a Pert Mint display case inside a full colour illustrated box. 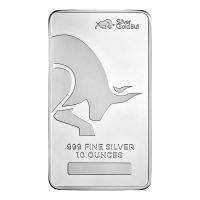 Reverse Kangaroo hopping across the outback at dusk and the words "Australian Kangaroo 2015 1 oz 999 Silver"
Kangaroo hopping across the outback at dusk and the words "Australian Kangaroo 2015 1 oz 999 Silver"